Red wines are luscious, aged to perfection and should almost be considered a delicacy. While there is certainly no shortage of red wines available with wine of the month clubs, it is all about the quality of those reds. When you sign up for a wine of the month club featuring bottles of red wine, it is about the rating, taste and how long those wines were aged – along with the vintners' artistic touch – to ensure you have the perfect glass delivered to your door. As for which is the best wine of the month club and which membership option will be most satisfying, there are two in particular that prove to be worth every penny when it comes to the sultry reds. They are the Pinot Noir membership of Gold Medal Wine Club and the Aged Cabernet Series of The California Wine Club. 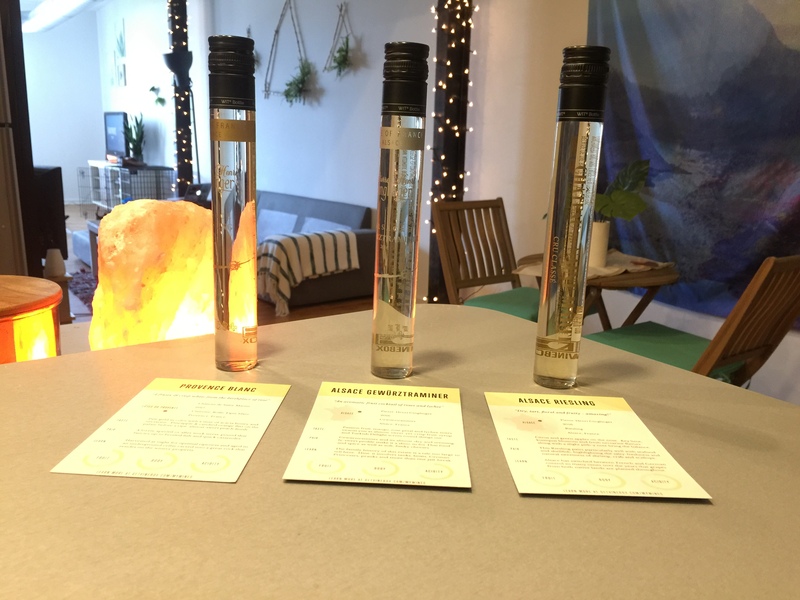 Before you sign up for your membership, we want to go into a few more details – so that you could better understand what you are diving into – aside from a superior glass of wine that is. 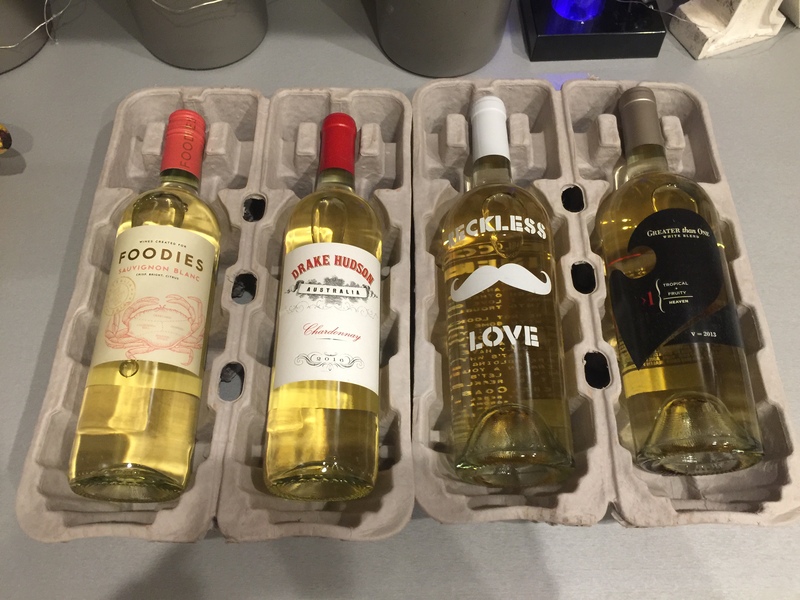 Selections of wine matter in a monthly club. 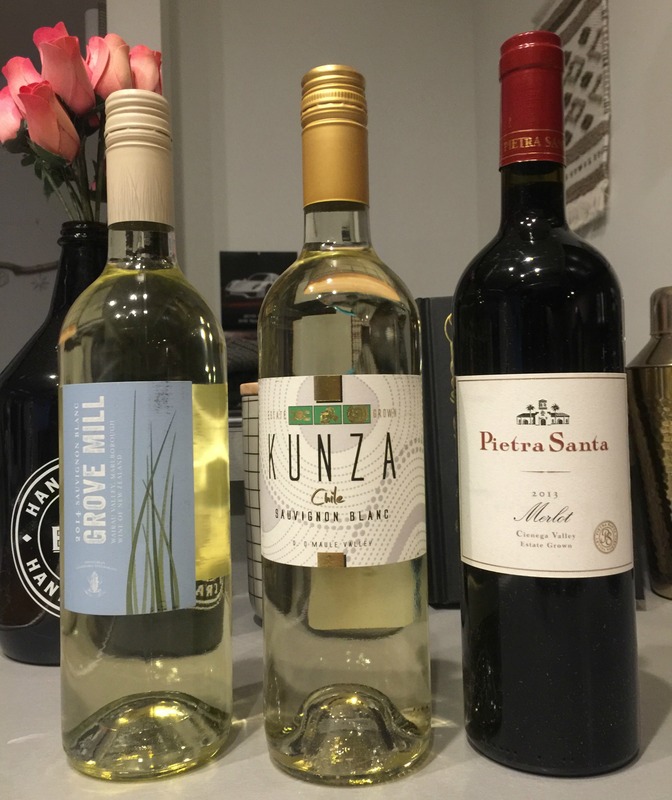 You don't want the same bottles delivered with each shipment, and when you get into specialty wine clubs that feature only certain types of wine, it is even more important you have “variety.” Not to worry. These clubs get your craving – and despite the fact they only feature one type, they are extremely versatile. The Pinot Noir membership includes your rare pinot noirs as well as those easier-to-obtain options. As a member, you can make special requests for wines from wineries you have been dying to try – but cannot get your hands on a bottle yourself. Looking for vintage? Don't worry. The Pinot Noir membership delivers vintage bottles – and when you consider the price per month, you are getting those vintage gems at a steal. The Aged Cabernet Series comes with cabernets featured from the best wineries in wine country (that's Napa Valley). As the name implies, you only get cabernets, but do not think one type of wine will leave you wanting more variety. The selection of boutique cabernets dished out from this membership are aged for a minimum of eight years, come from exclusive small batch wineries and each bottle is so unique, you will quickly taste the difference. Pinot Noir from Gold Medal Wine Club costs $65 to $75 per shipment every other month. This includes up to four bottles of pinot noir in each shipment – and each bottle is different. Shipping is not included in the membership price, but don't worry, they have discounted shipping rates. You can order one shipment of the Pinot Noir or order shipments up to 12 months. There are no membership contracts. The Aged Cabernet Series costs $219 per shipment of two bottles. Shipping and taxes are not included in the monthly membership price. There are no contracts with the Aged Cabernet Series and you can sign up for a month-to-month commitment and call to cancel when you don’t want to receive or pay for any more shipments. To prove just how great they are (and make you more comfortable spending so much), there is a 100% money back guarantee for both of these wine of the month club options. The Pinot Noir membership only offers wines that have been featured in major wine publications and wines delivered all have a rating of 90 to 92. Requests from members also is an option that enhances the exclusivity of the wines offered – and makes you feel like you are a VIP to the club itself. Theclub options delivered as part of the Aged Cabernet Series are extremely exclusive. 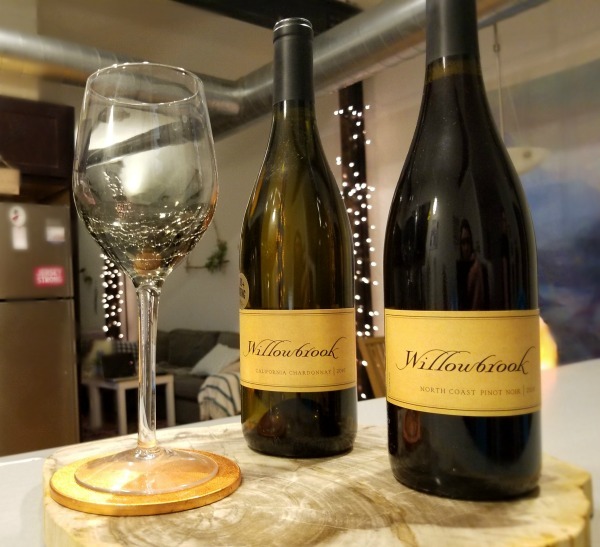 The wines all come from small wineries and have to be aged a minimum of eight years to even be an option – so there are hundreds of wines that don't make the cut. The Pinot Noir membership has a gift membership and also 11 different gift sets to choose from. 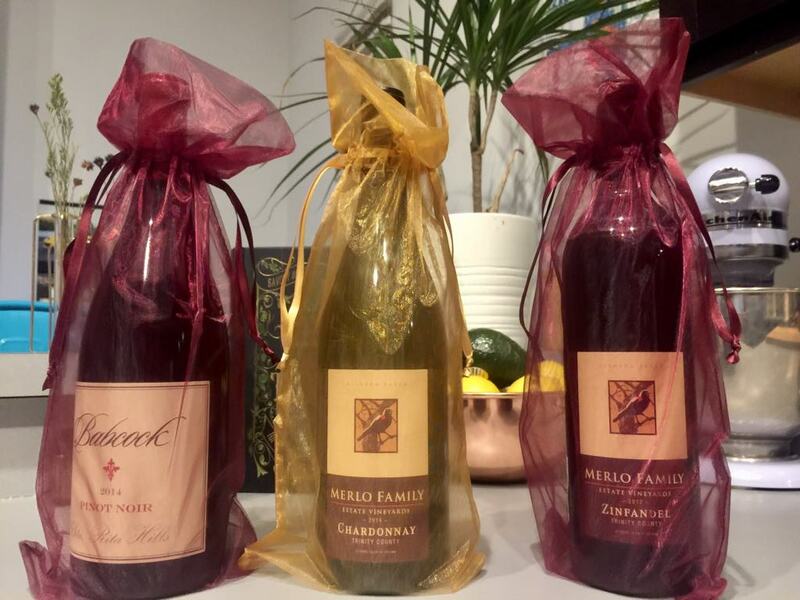 It is possible to order a single bottle of wine and there are seven different case collections to choose from too – if sending a case is your ideal gift. Your recipients will also receive an organza gift bag with their first shipment and there is also a wine country gift box available. The Aged Cabernet Series membership has gift membership options too, which can be prepaid to include shipping and handling. Recipients of a gift membership get a $25 wine credit and a newsletter. Pinot Noir membership offers many perks including a discount if you order more than six bottles and free perks if you refer a member, although there are no specifics as to what those free perks entail. You also get 40% off when you purchase additional wines. 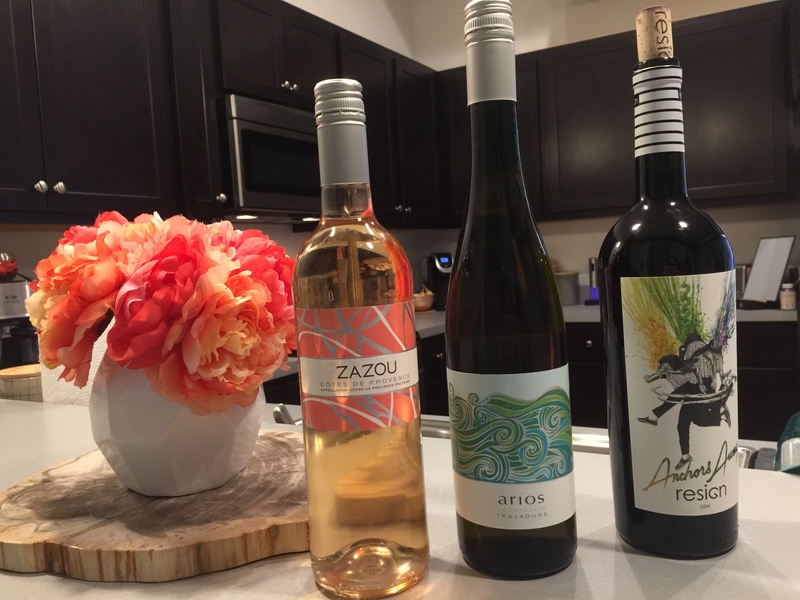 They have a PLUS program which allows members to add one more bottle to regular shipments for a small fee and adds a rewards-like feature to your current membership – something most wine clubs don't offer so it is worth noting here. There are a number of perks with the Aged Cabernet Series including 50% discounts on reorders. One perk loved by members is access to a personal wine consultant who can give precise and customized advice about tastings and pairings, along with answering any other questions. Both the Pinot Noir membership of Gold Medal Wine Club and the Aged Cabernet Series of The California Wine Club easily earn the title of best wine of the month club due to their gifting options, exclusive and high quality selections, membership perks, and other benefits. 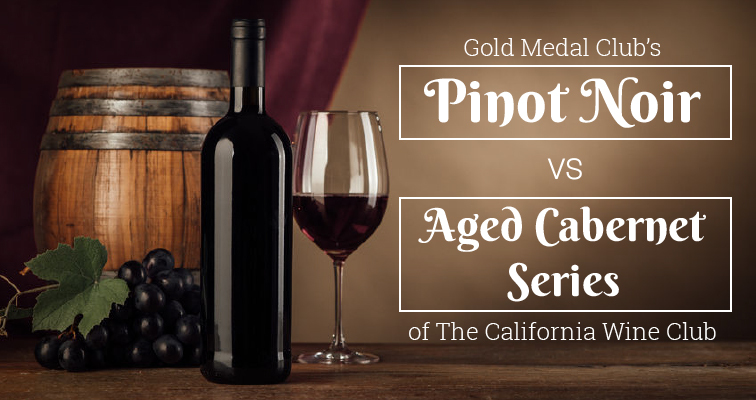 Learn more about the options for the Gold Medal Wine Club as well as the California Wine Club by reading their in-depth reviews. Don't forget to check out our best lists right here on Revuezzle to make sure you sign up for the best wine club yourself! Be sure to use our Detailed Comparison Tool to compare these two clubs in more detail.